Hike the Alps This Year! Home→EUROPE→Austria→Hike the Alps This Year! 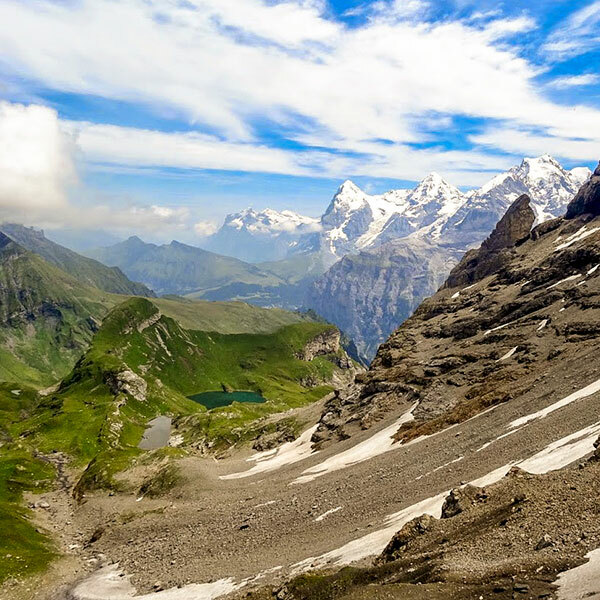 From pristine meadows brimming with wildflowers to soaring peaks that inspired the world’s first mountaineers, the Alps are an ideal setting for hiking adventures. We offer trips at every ability level (many with two hiking options each day) and follow innovative routes that have you crossing international borders on foot and exploring remote mountain villages. Our expert Trip Leaders bring you into the heart of the region, with overnights in historic hotels and cozy inns, and culinary delights along the way. Lace up your hiking boots and join us! 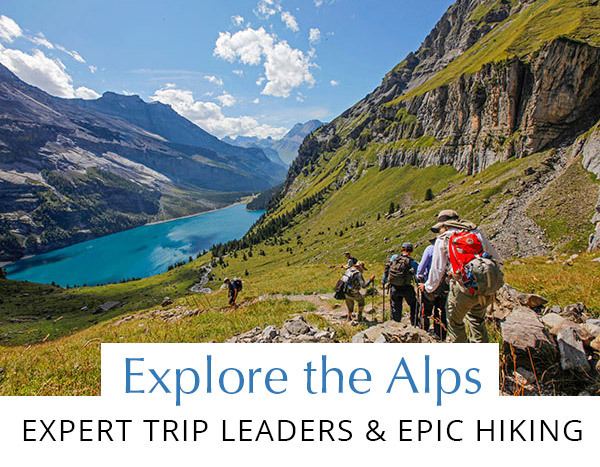 Explore our journeys below and if you have any questions (or wish to book your spot), contact our Alps Specialists at 1-800-368-2794 or email europe@wildernesstravel.com. A thrilling five-country adventure that has you crossing all borders on foot! We’ll experience Europe’s best mountain scenery, hiking beneath the Matterhorn and Mont Blanc, and traveling by rail on the renowned Glacier Express. Walk trails in fantastic settings that inspired writer J.R.R. 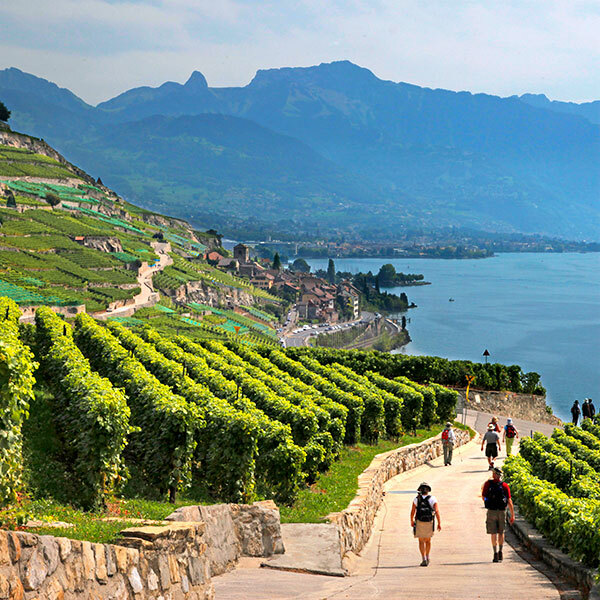 Tolkien, and taste wine from historic vineyards above Lake Geneva. 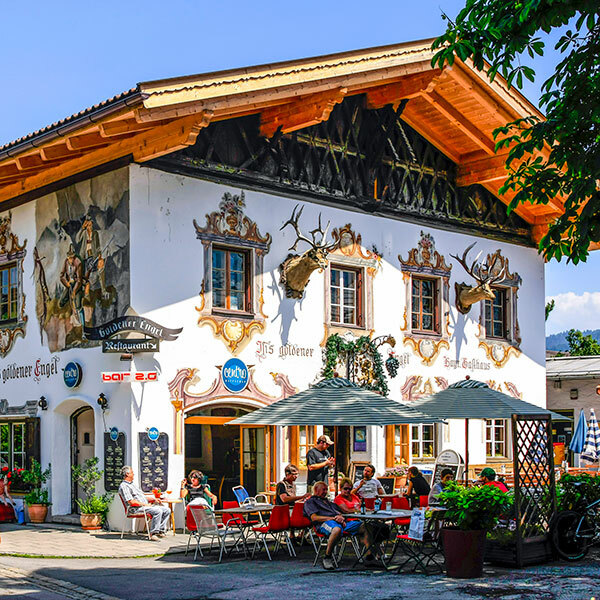 In the heart of Bavaria, we’ll hike storybook landscapes, overnight in historic hotels, and explore the splendor of Austria’s Tyrolean Alps. 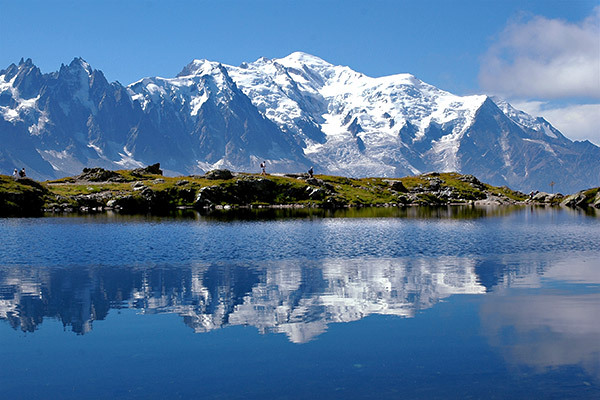 The towering massif of Mont Blanc takes center stage on this classic adventure, widely regarded as one of the world’s greatest hikes. Join us as we circle around the tallest peak in the Alps, from France to Italy to Switzerland. 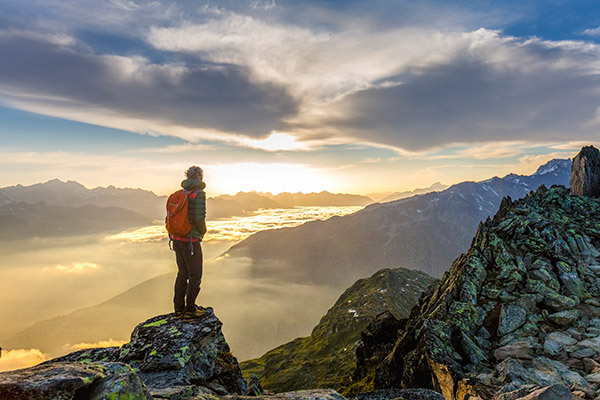 We hike the best sections of Europe’s first trans-alpine trail, with overnights in boutique hotels and historic hamlets. 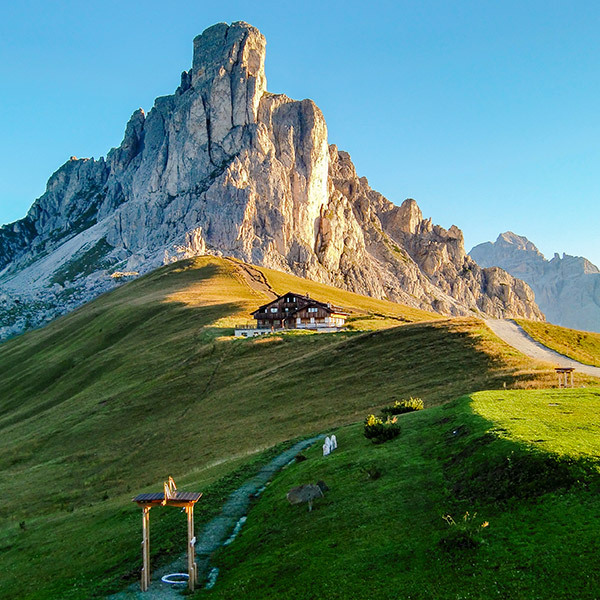 We offer two epic hiking journeys through Italy’s northern realm of rose-tinted granite spires and emerald valleys.